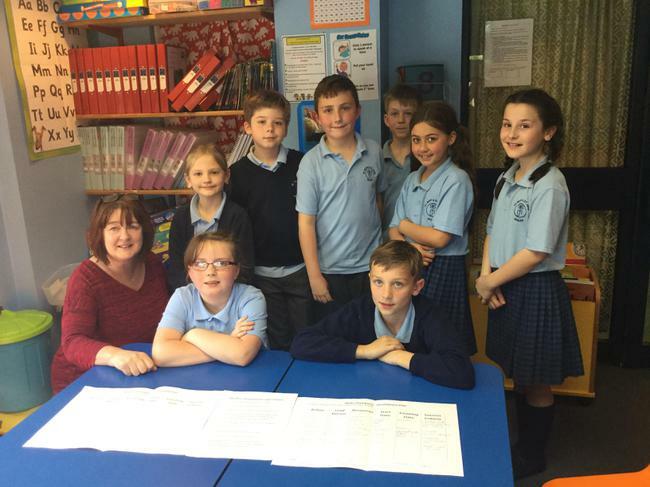 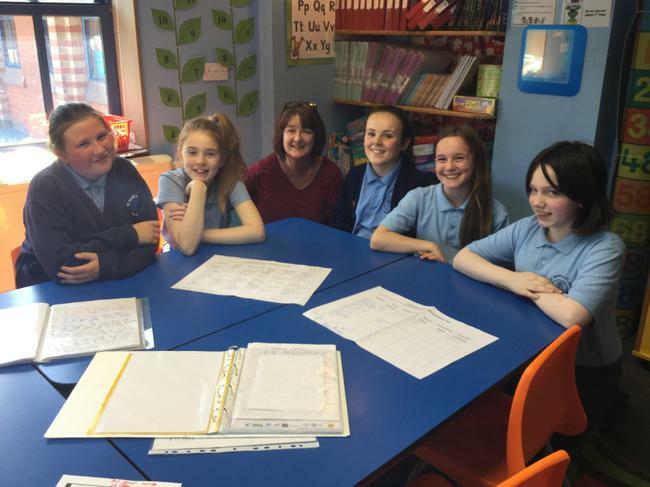 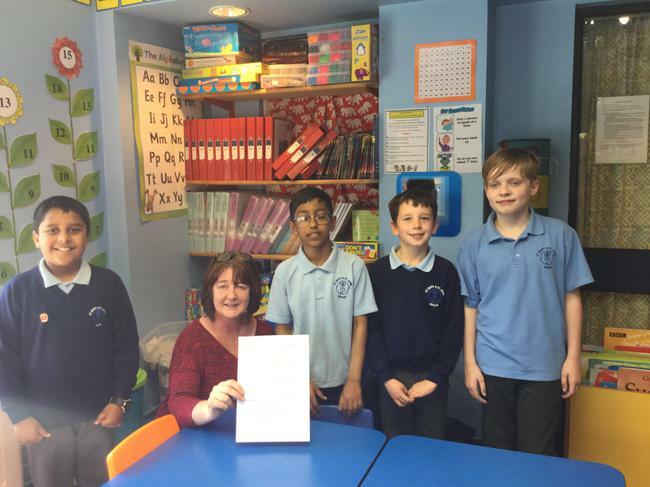 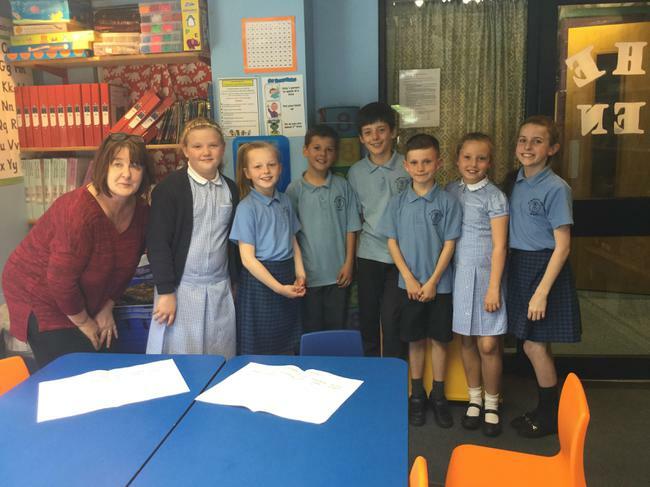 Last week our school champions from literacy, maths, computing, PE and school council met up with our school governor, Mrs Whitney, to discuss the events that have been taking place in their areas this school year. 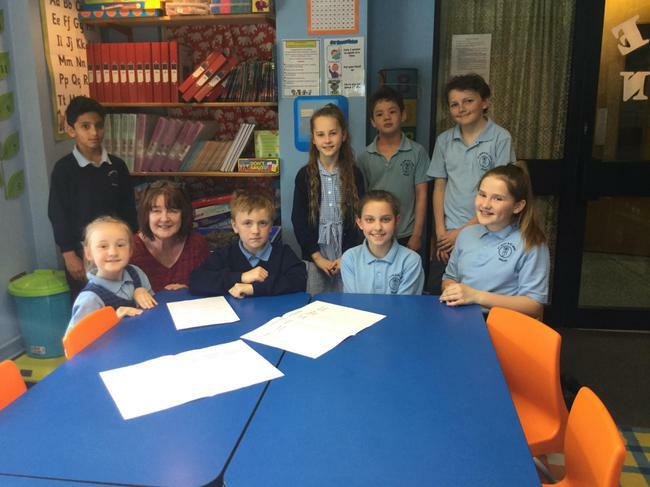 All the children shared ideas from their meetings to improve school in their chosen area. 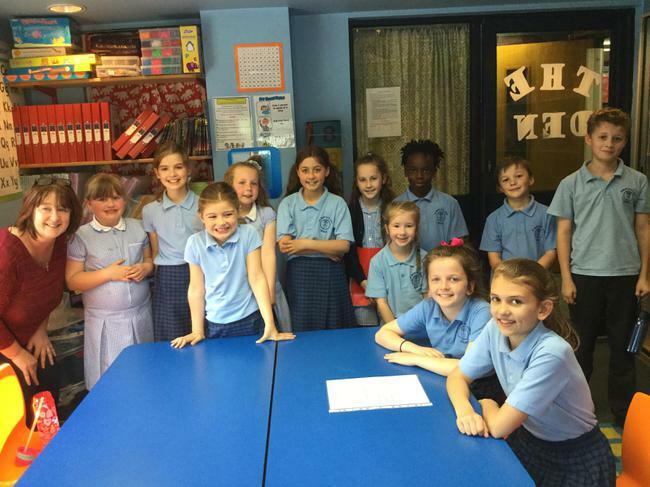 The children will now continue into the summer term with lots of new and exciting ideas to improve school life.